Prime Minister Dr Keith Rowley received a courtesy call from the Chairman of Royal Dutch Shell, Charles O Holliday, on Tuesday at the Diplomatic Centre, St Anns. 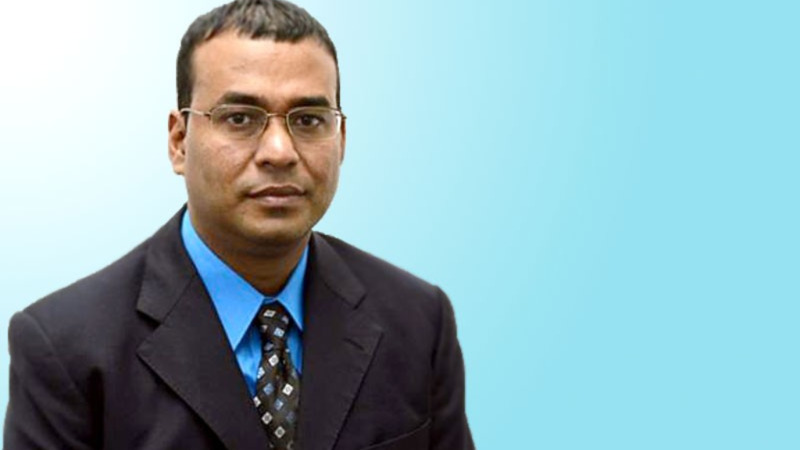 At the meeting, both parties expressed confidence that the empowered negotiating teams were working assiduously to conclude negotiations. 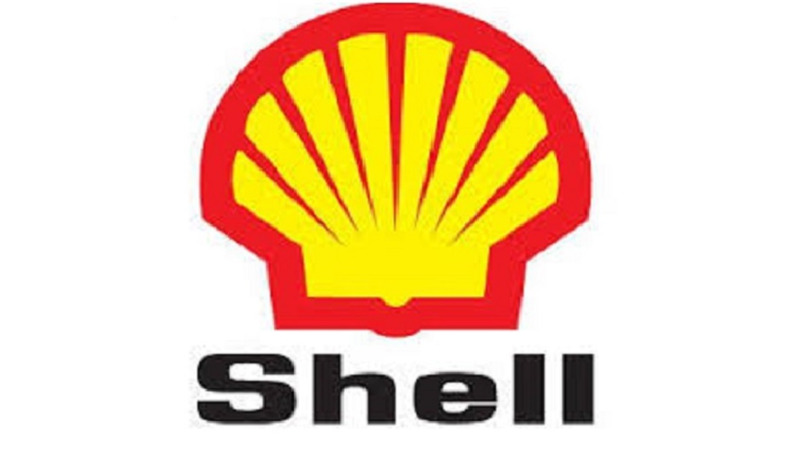 Shell also reiterated its commitment to Trinidad and Tobago. 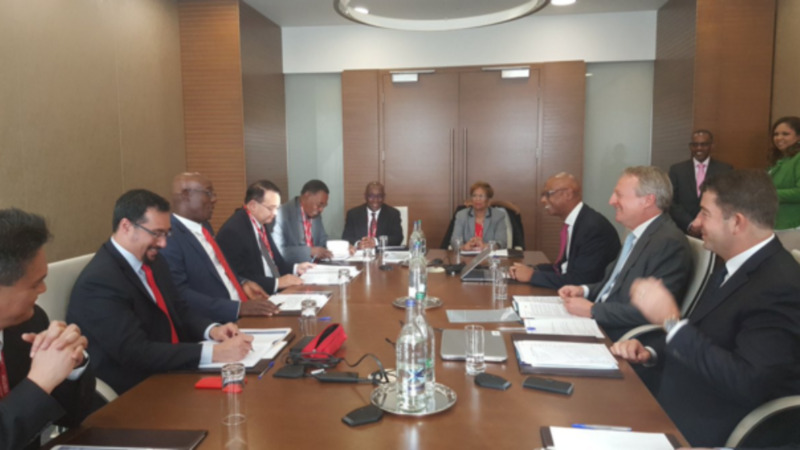 Minister of Energy and Energy Industries, Franklin Khan, and Minister of National Security, Minister of Communications and Minister in the Office of the Prime Minister, Stuart Young were also at the meeting. 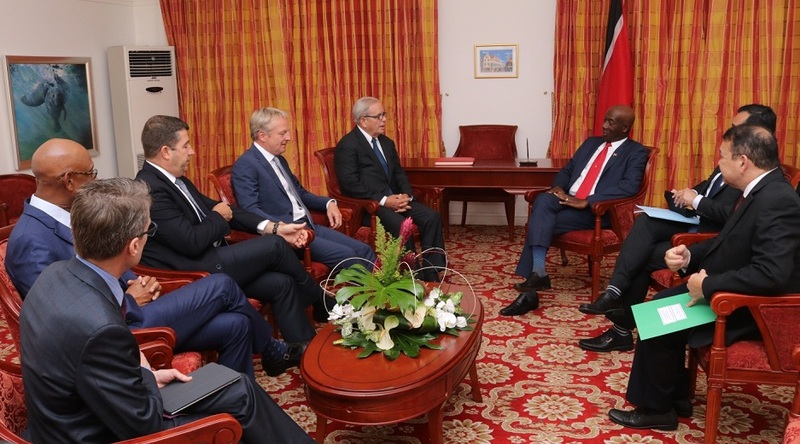 Members of the Shell team who accompanied Holliday to the meeting include Maarten Wetselaar, Integrated Gas and New Energies Director; De La Rey Venter, Executive Vice President, Integrated Gas Ventures; Derek Hudson, Vice President and Country Chairman, Trinidad Tobago and Anders Ekval, Business Opportunity Manager, Atlantic LNG. Holliday, who is visiting T&T for the first time, will host a luncheon for key leaders of the energy sector on Wednesday. Dr Rowley will deliver the feature address at the event.